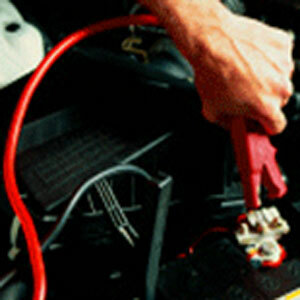 If your vehicle experiences battery failure, we'll provide a jump-start. 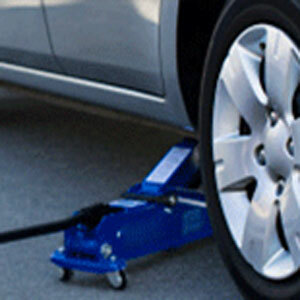 We'll replace a flat or damaged tire with the spare, or get the car towed to the nearest service facility. 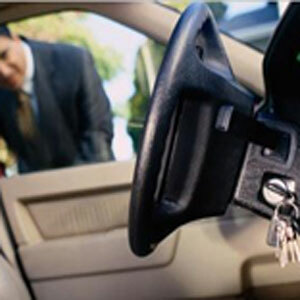 Gain entry when keys are locked inside the vehicle. 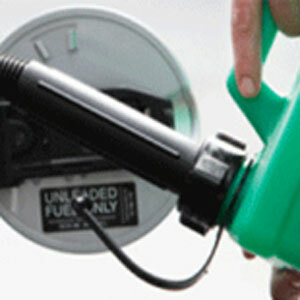 If you run out of gas, we'll deliver 3 gallons to your location and bill you separately for the fuel. If you are need of towing services, a tire change, a long haul, jump start or to retrieve your keys from a locked vehicle. Call Union Street Towing now. Our capable towing company offers tow truck, recovery services and roadside service statewide. From cars, trucks, and motorcycles, our experienced drivers can handle all your towing needs. Located in Bangor, Union Street Towing has been in business for 30 years. And we have many years of combined professional experience in towing and recovery service. Union Street Towing has the largest fleet of wreckers and flatbed haulers in Maine. With 7 wreckers, 4 flatbeds and 2 service trucks we have what you need when you need it. We are fully-licensed and insured, and our prices are very competitive.